Friday night: Drove to Cranbrook to watch a movie with Marivic. 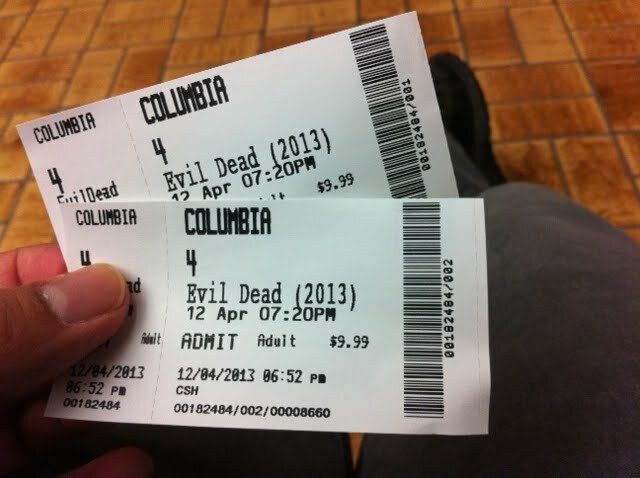 Friday night: EVIL DEAD Movie! It was indeed terrifying. Nice entertainment for sure. 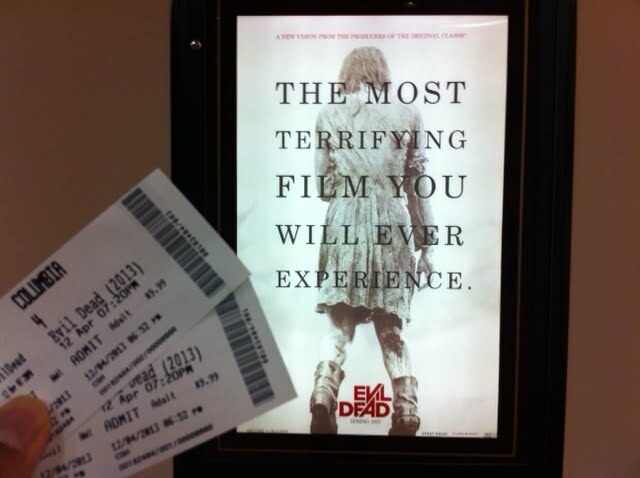 Not recommended for people who are easily scared. 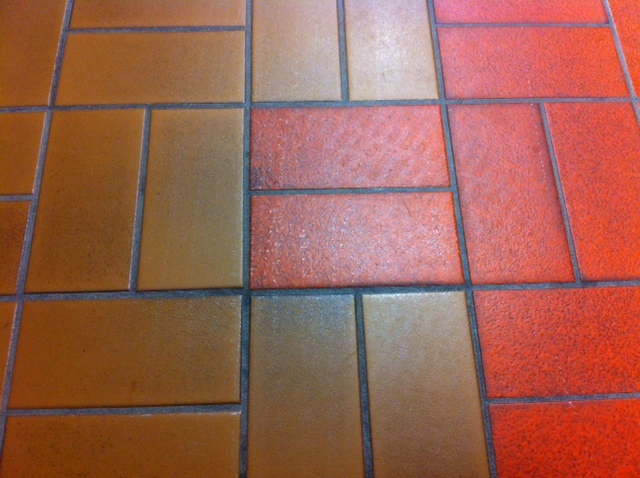 Friday Evening: The floor at the hallway outside the movie theatre. Goodnight.